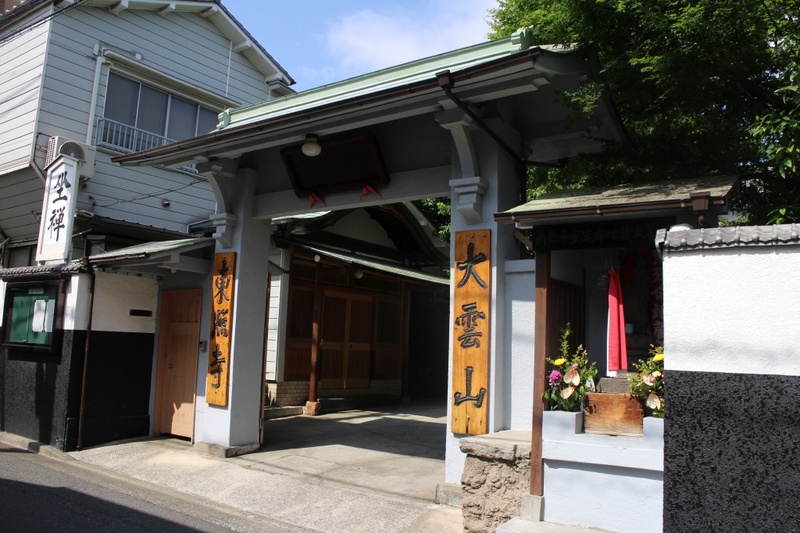 In 1941, Harada Daiun Sogaku Roshi established a branch of Hosshin-ji temple in Tokyo. At first it was named "Daiun kai Dojo", and in 1943 was registered as "Toshoji" temple. Toshoji was burned completely during the Second World War. After the war, many followers helped to build a new Toshoji. Second masterBan Tetsugyu Roshi and Present masterDeguchi Tetsujyo refurbished the building many times till now.